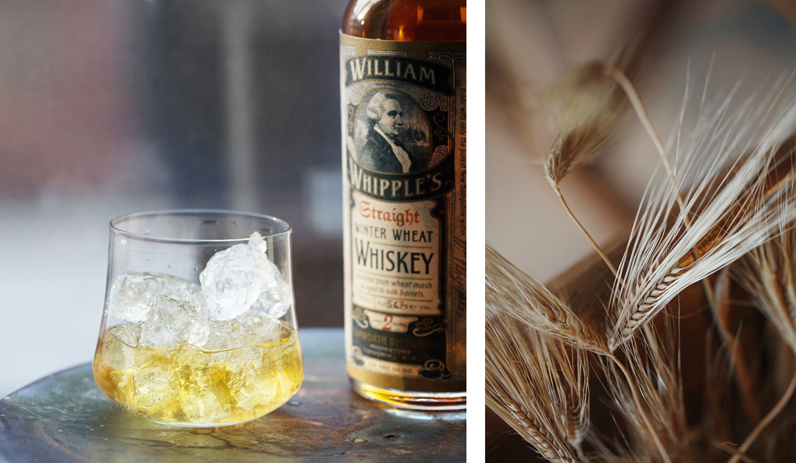 William Whipple was no stranger to whiskey – his father was a successful New England maltster. 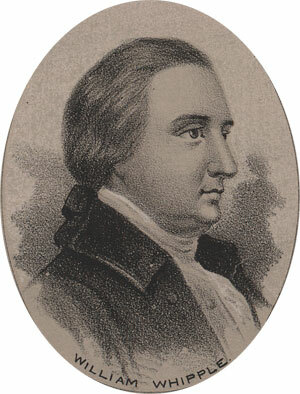 After a stint as a high-seas rum runner he landed in New England, commanded a brigade at Saratoga – a turning point for the Revolutionary War – and signed Declaration of Independence. After which he planted a horse chestnut which grew to be an eighty-foot tree still living in New Hampshire today, located about an hour South of our distillery. But what of the whiskey? This breed of whiskey is a rare bunch and offers an interesting experimentation in grain bill. Much like the brewing world, a few traditional styles are available. Our aim was to showcase more unorthodox grains and offer this recipe as an excellent choice for an aged whiskey. 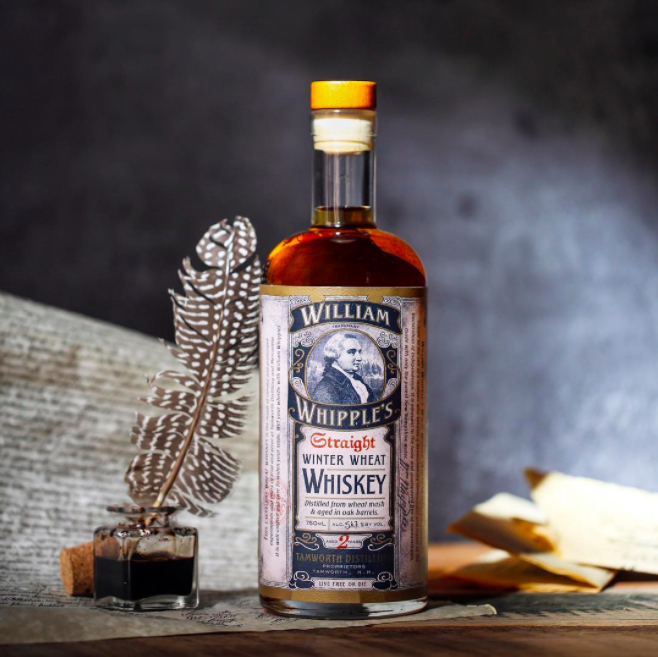 Made with a complex combination of red, caramel, and chocolate wheat William Whipple’s Winter Whiskey offers a sweetness that doesn’t overstay its welcome and a soft finish, making it the perfect sipper.